How did ancient Rome, a city of a million people, manage to feed itself during the several centuries of the empire? And how do discriminating food lovers eat in Rome today? 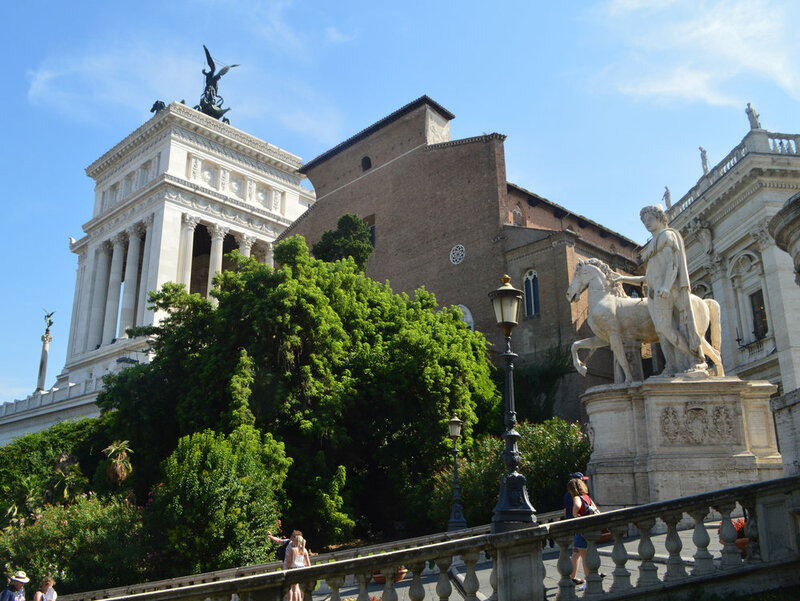 Those are the twin themes of our signature tour, a week in an around the Eternal City featuring great meals, private visits, and fascinating encounters.